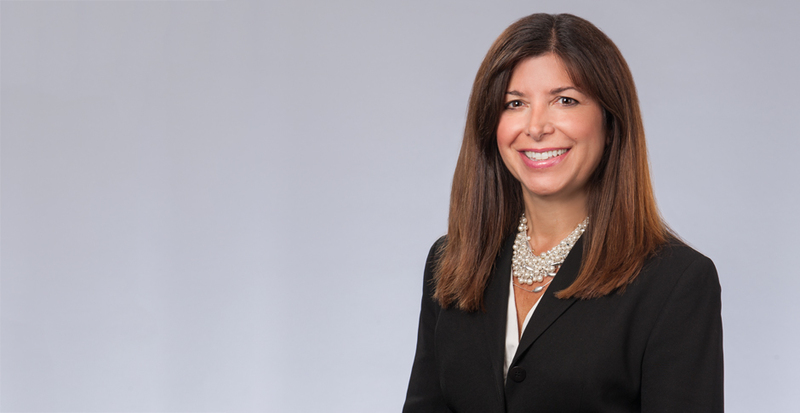 Liz Brockman is a Partner in Selman Breitman’s Los Angeles office and is a member of the firm’s Toxic Tort/Environmental and Insurance practice groups. Liz counsels and represents insurance companies in connection with coverage claims and litigated disputes in many areas, including environmental pollution arising under a wide variety of policies including CGL, EIL, PLL, and CPL coverages, toxic torts, fidelity, and medical products, many of which include extracontractual claims. Liz also assists insurers in working with defense counsel and the insured and its coverage counsel in evaluating exposure to effectively resolve claims for which a defense and/or coverage is being afforded. With more than 25 years of experience in insurance, Liz is able to evaluate complex coverage issues expeditiously while providing meaningful advice and recommendations appropriate to the situation. She works closely with general counsel, claims representatives, and business owners to develop an optimal strategy in each particular case designed to reach the clients' stated goals in the most effective, cost-efficient manner possible through the appropriate courts and/or alternative dispute resolution. For the two most recent editions of the LexisNexis Matthew Bender Practice Guide: California Insurance Coverage and Litigation, Liz served as a contributor to Chapter Five, on commercial general liability coverage, and, in particular, with regard to environmental coverage issues. Widely considered an industry leader by her peers, Liz has been responsible for several published opinions before the California Supreme Court and the California Court of Appeal, including the landmark case Foster-Gardner Inc. v. National Union Fire Ins. Co. of Pittsburgh, PA. (1998); where the Supreme Court held that absent a suit filed in a court of law, a general liability insurer has no duty to defend; and Federal Ins. Co. v. MBL, Inc. (2013); where the California Court of Appeal held that an insurer's reservation of rights to deny coverage based on the qualified pollution exclusion and property damage outside the policy period do not give rise to the right to independent counsel. Liz is frequently called upon by clients and various organizations to give presentations on a variety of subject matters relating to emerging issues in insurance law in California, including those specifically relating to the area of long tail claims, and is often asked to participate in seminars and workshops on newly passed legislation and related regulations, and guidelines necessary for corporate compliance. Obtained summary judgment in the Central District of California on behalf of an insurance company client in an insurance coverage case involving allegations of breach of contract and bad faith. The case involved issues of law relating to whether a third party can tender for an insured, whether notice of a suit makes a difference and/or whether an insurer has obligations to continue investigating after being tendered a Potentially Responsible Party notice letter. Defended large coverage actions brought by petrochemical and oil companies arising out of air and ground pollution from solvents, chemicals, pesticides, and waste involving both property damage and bodily injuries. Prosecuted action for contribution and reimbursement on behalf of insurer against other insurance companies and obtained summary judgment awarding millions of dollars to insurer in reimbursement of past defense costs. Federal Ins. Co., et al. v. MBL, Inc. (2013) 219 Cal.App.4th 29 (successfully obtained affirmance of judgment denying right to independent counsel on behalf of insurance client.) Affirmance by California Court of Appeal of ground-breaking rulings limiting rights to independent counsel.